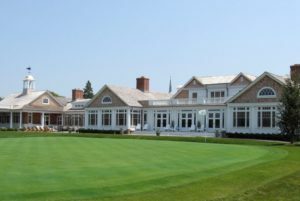 The Ann Liguori Foundation Charity Golf Classic is delighted to announce that their 21st charity golf outing will take place on Thursday, June 20 at Westhampton Country Club in Westhampton, New York. Golfers will enjoy a delicious brunch, cocktails, award’s dinner and live auction items. The Ann Liguori Foundation raises money and awareness for cancer research and cancer prevention initiatives. KiDS NEED MoRE is one of several ALF beneficiaries for this event.